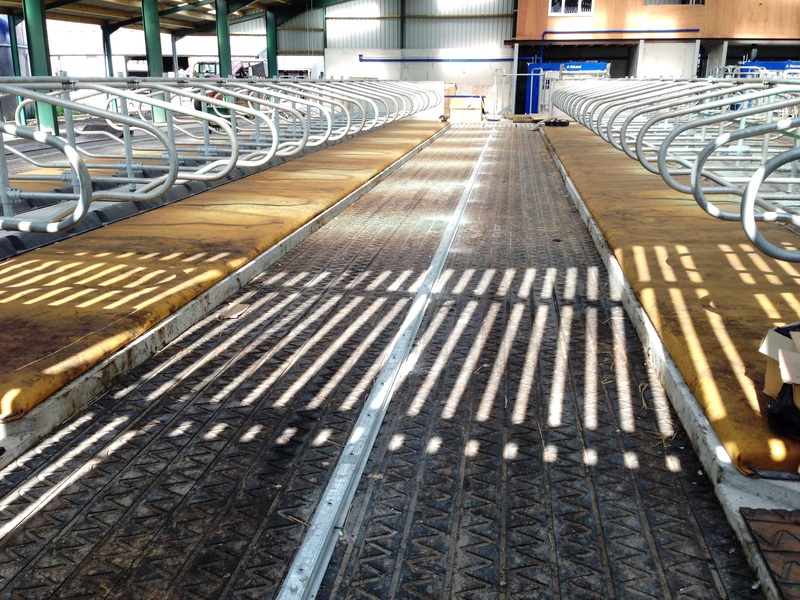 Wilson Agriculture are pleased to work with Chris and Amanda Herrod from Laurel Farm, Hybridge, Somerset. 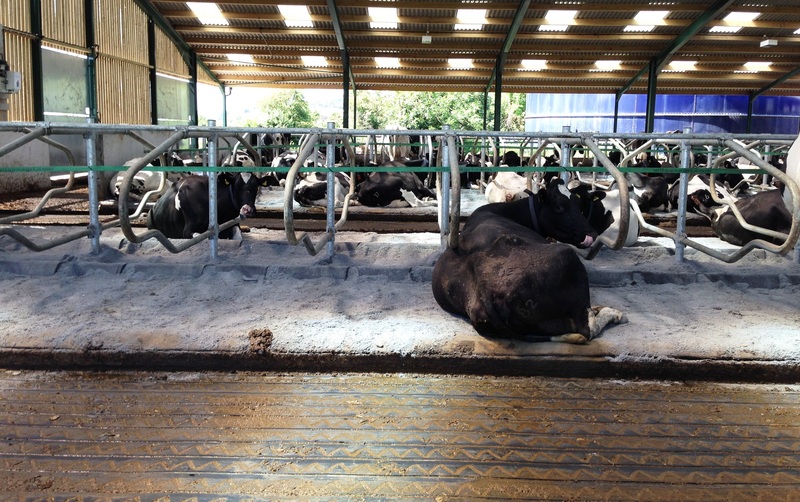 Here we have installed 120 post mounted C50 cubicles, complete with the Pasture Mat mattresses, 30mm premium pad foam and pillows. 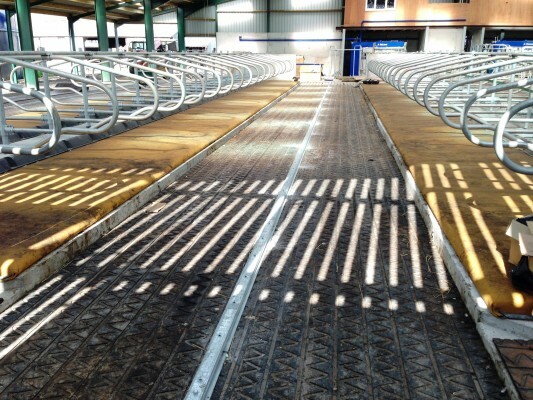 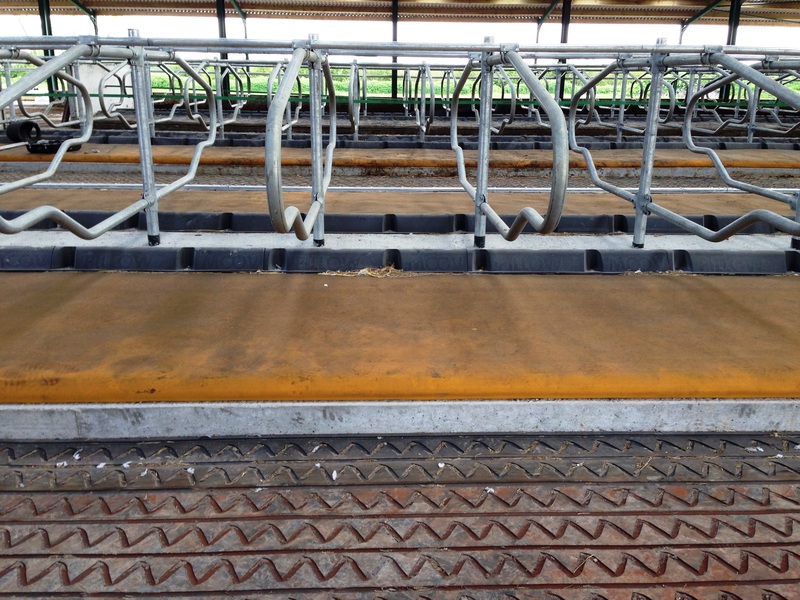 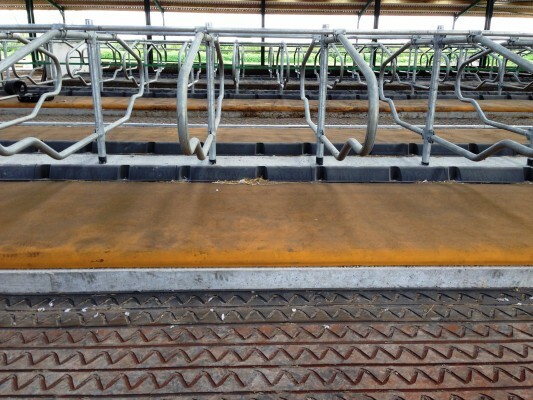 Also they are using all our AquaTip wall mounted drinkers and the whole building floor has ZigZag rubber to increase comfort when cows are walking. The cows have only been in this building a few weeks and the robots and housing are already performing well. 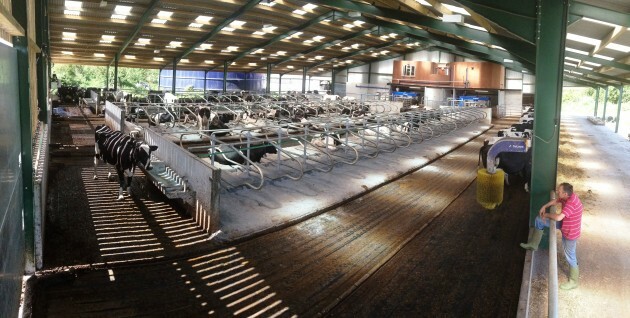 Contact us if you would like to talk about designing a building with similar facilities.